Hi guys! Today we are moving on to Level 2 in our eczema skincare routine. This is especially for those of you with more severe eczema and quite easily triggered. 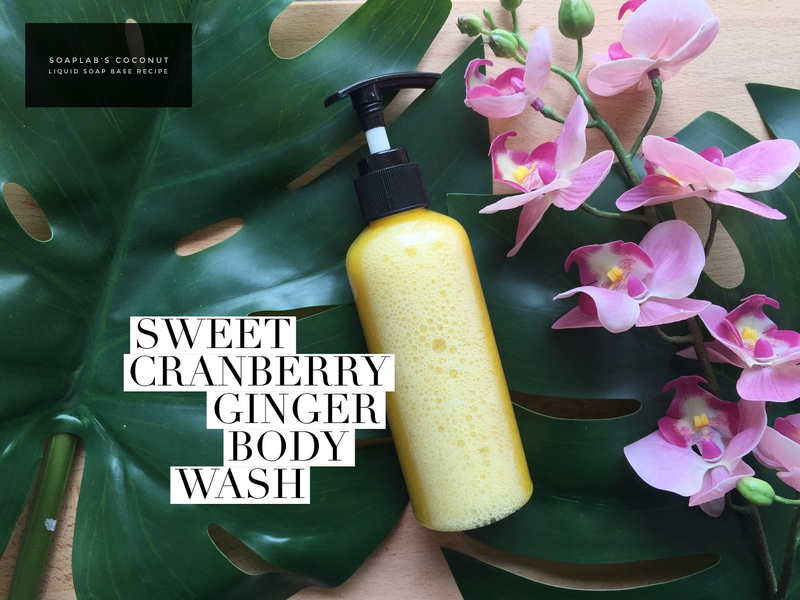 This time, we will be showing you the recipe for our Repairing liquid body wash.
With our body wash, we promote moisturising the skin and maintain the natural oils. If the natural oils are removed, the skin will become more aggravated and more prone to eczema. If you are selling it, we suggest that you test all these products yourself or on your close friends or family with this condition who could give a testimonial on how effective it is. With this, your customers will feel at peace using your products and also build trust for first timers trying your product. The body wash uses a coconut liquid soap base which helps to moisturise the skin. We then use the juniper berry extract which is an antioxidant and helps prevent diseases and improve skin condition. The body wash uses aloe extract to reduce the inflammation on the skin. Aloe extract is very effective in wound healing and reducing inflammation and can heal eczema. Can I skip the rubbing alcohol part?